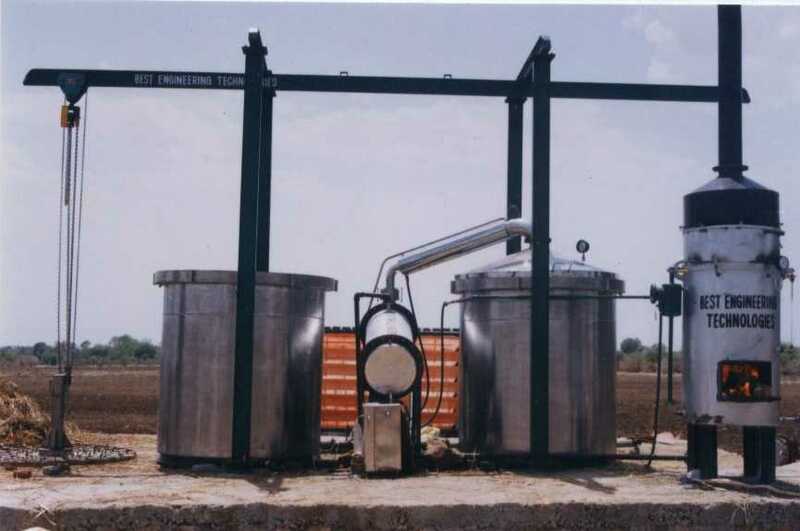 Lemon grass (chopped or unchopped) is filled in the distillation still and its lid is fitted tightly by swivel bolts, so that oil and vapour do not leak out. The steam is injected in the still by the help of steam spargers provided at the bottom of the vessel. The upcoming steam carries away the oil from the plant material i.e. 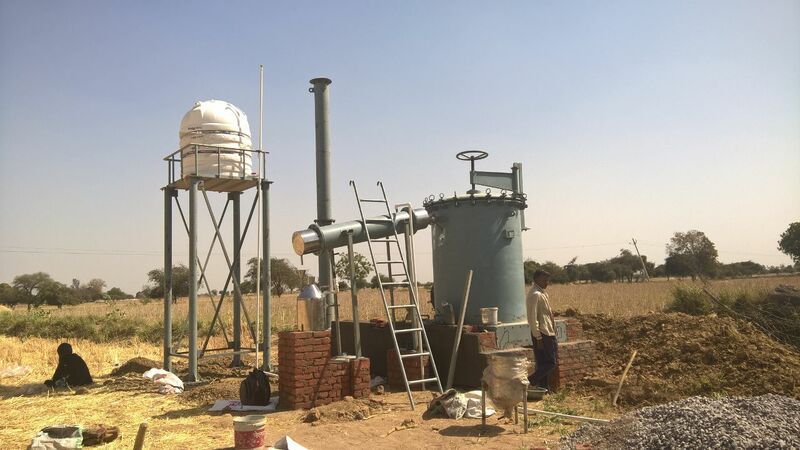 lemon grass and both oil as well as steam pass to the condenser through vapour line, where these vapours get condensed and oil and water are separated in the separators. Oil being lighter is separated out from the top and water being heavier is taken out from the bottom of separators.